1890’s: Just as Asquith was to stop women getting the vote during the time of the Suffragettes, Gladstone did likewise for the preceding 20 years. 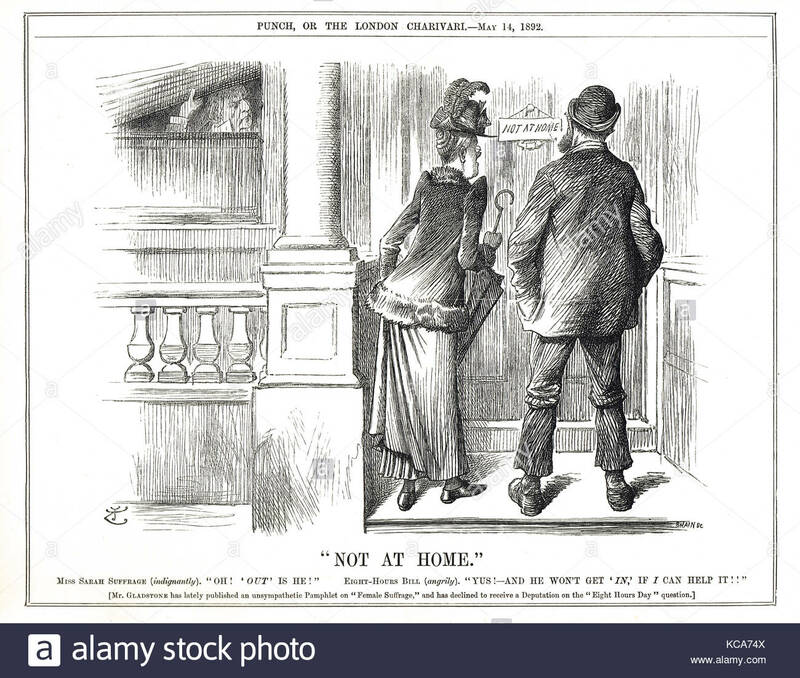 Throughout the first 40 years of the Votes for Women movement 1866-1906 Britain had either a Conservative government opposed to Votes for Women or a Liberal government with anti Votes for Women Gladstone as its leader. By the late 1890’s the vote appeared further away from women than it had been 25 years earlier. Something had to be done. Women had to become more organised. 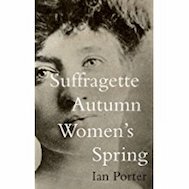 In 1897 there was a merger of two suffrage societies, the National Central Society for Women’s Suffrage and the National Society for Women’s Suffrage. The National Union of Women’s Suffrage Societies, became the largest of the organisations fighting for the vote for women, and remained so until the vote was won. 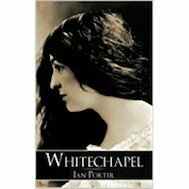 And it had a charismatic, eloquent, politically savvy leader, Millicent Garrett Fawcett.